Hi everyone! 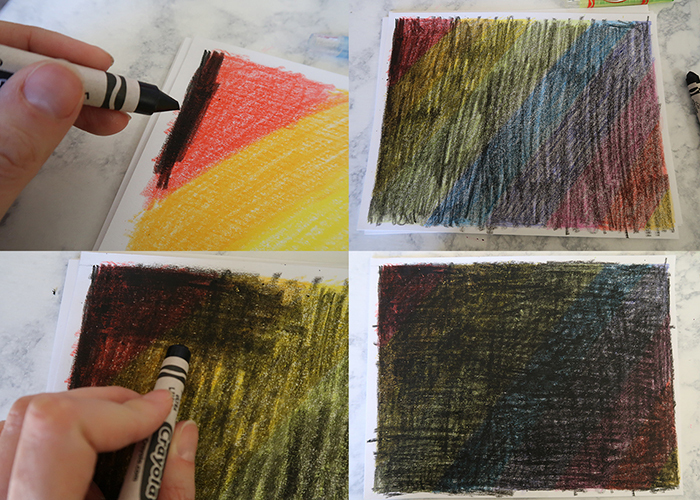 Today I’m teaching you how to make this Crayon Scratch Art Project! 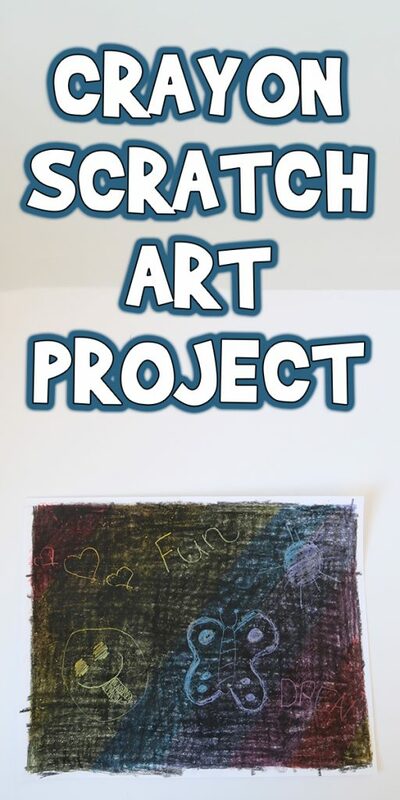 This is a fun and easy introduction to scratch art. 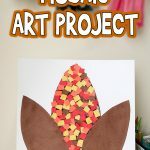 I first learned how to make this project back when I was in preschool, and now I get to share it with you! 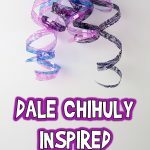 Here’s what you’ll need to get started! Crayons in multiple colors + black. I recommend using standard crayons over twistables. Scratching tool. I used an orange stick, but tooth picks work well too. 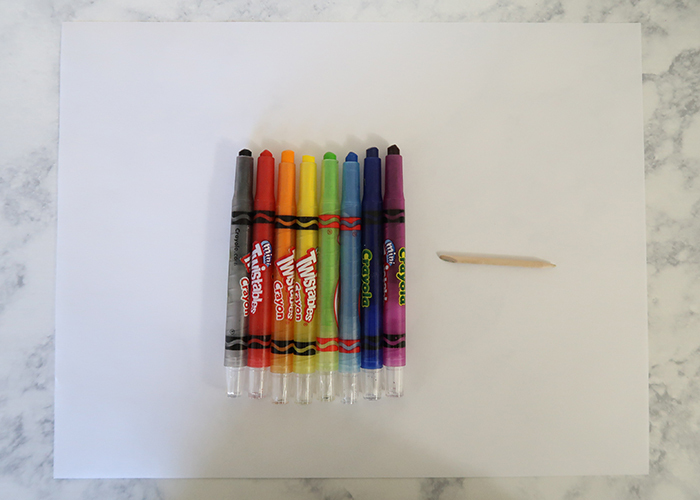 Take your colorful crayons and color all over your paper in any way you would like! 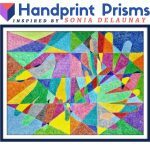 I chose to do a diagonal rainbow pattern. 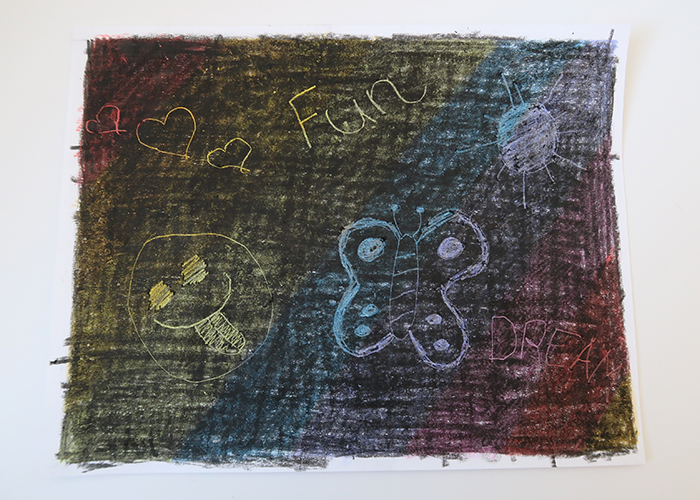 Just make sure that all the white on the paper is covered with crayon, expect the very edges if you want a border. Make sure you have a standard black crayon. Twistable crayons that are firmer will have less pigment and won’t work as well. 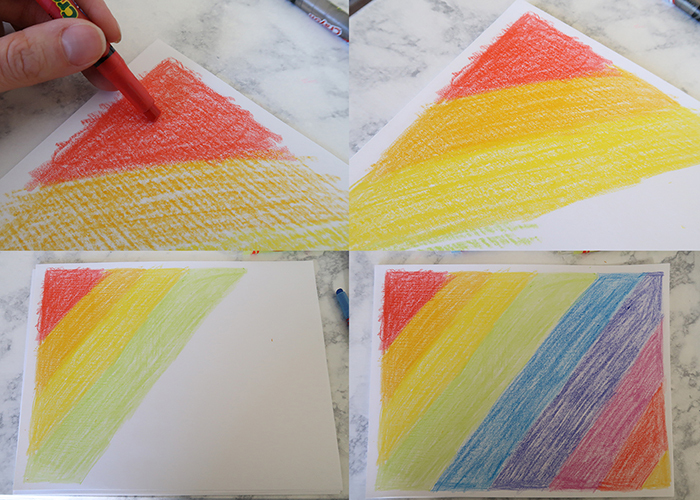 Take your black crayon and color all over the paper, covering up the bright colors. I recommend coloring all one way, then the other. 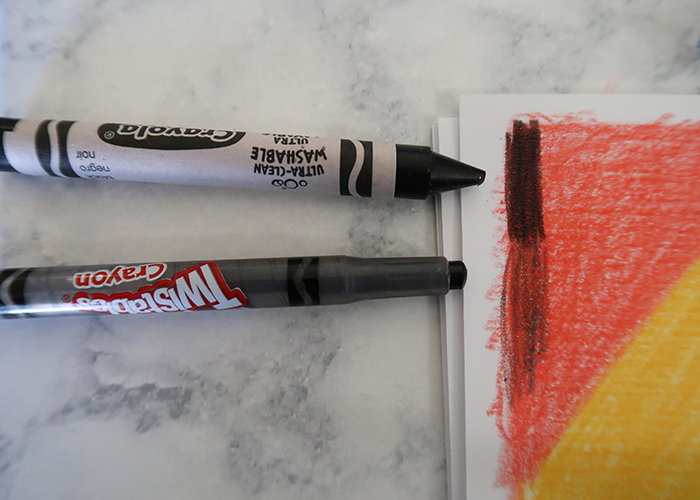 I had difficulty getting a solid black, and I have a theory that a non-washable crayon will create a darker effect. 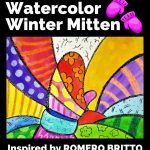 Even if you can’t hide all the color, it still creates a really fun effect. 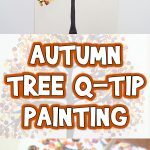 Now take your orange stick or toothpick, and start scratching away the crayon to create your designs! This does make a bit of a mess, so you might want to do this on a newspaper covered table or on an easily wipeable surface! 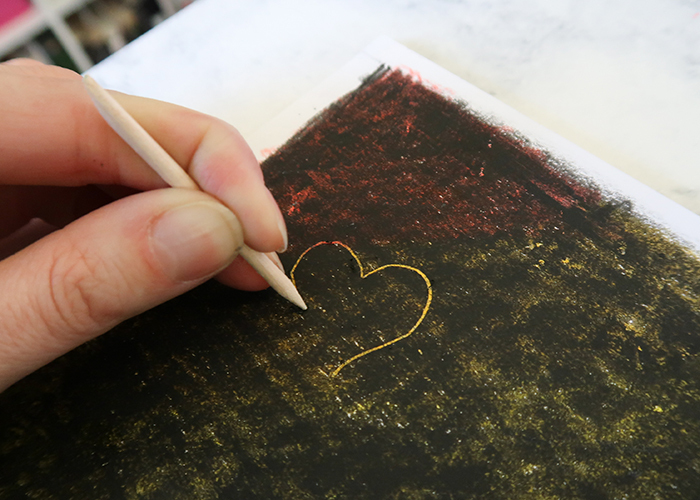 You can also easily fold your artwork in half to create a one of a kind card for someone special! 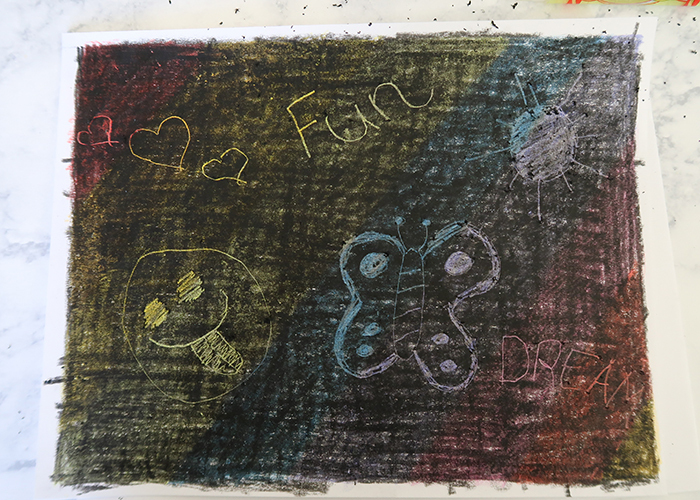 I hope you had fun learning how to make this Crayon Scratch Art Project with me! 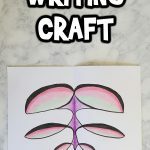 For another fun drawing activity, check out my handwriting art project!